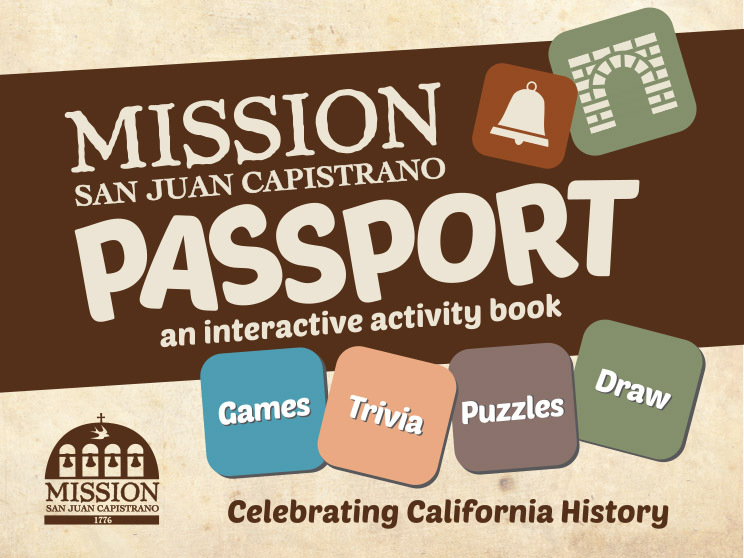 A children’s educational tour booklet produced by Alphabet House Publications, which features a walking map, interesting historical facts, and games that teach about Mission history. This learning tool is included for free with all student tours and features a guide that students can work from during their visit. Available for purchase at the Mission Store or immediately at our online gift shop. The Common Core State Standards (CCSS) was adopted by the state of California in 2010. The CCSS is being implemented in California school districts during the 2013 and 2014 school years. Educators are updating and revising teaching units and lesson plans to align with the new standards. Fourth Grade history units within the previous California State Standards are now being grouped differently within the CCSS. Instead of history having a separate grouping and individual standards, the CCSS is grouping English Language Arts, Literacy in History Social Studies, Science, and Technical Subjects in one section of standards. Social Studies and history is now under the Reading Standards for Informational Texts (RI 4.1-10) in which social studies skills of “Chronological and Spatial Thinking” “Research, Evidence, and Point of View” and “Historical interpretation” are emphasized. Prior California State Standards adopted in 1998 for Fourth Grade History and Social Science have not been replaced; they have simply been reformatted for targeted learning goals. California History and Social Science is still a part of required learning objectives, but now with specific analysis skills also attached. 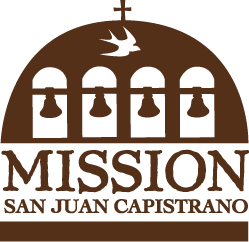 Studying California Missions, or studying Mission San Juan Capistrano, aligns with curriculum and the Common Core State Standards for Fourth Grade. Critical thinking and analysis skills in social studies directly apply to studying this portion of California’s history. 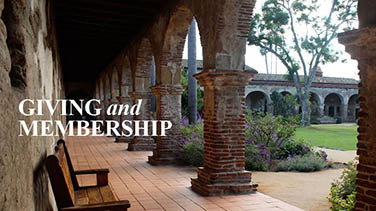 Field trips to Mission San Juan Capistrano provide students with a unique experience with history. Students can observe and explore the Mission’s architecture, artifacts, and historical documents first hand, as well as achieve learning goals of the CCSS. 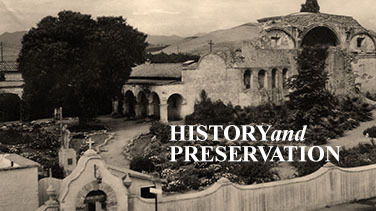 Mission San Juan Capistrano’s Exhibits, Docent Guided Tours, Audio Tours, and Education Programs are geared to meet the Common Core State Standards. Each program is designed to help students understand historical chronology, cause and effect of historical events, and multiple perspectives.